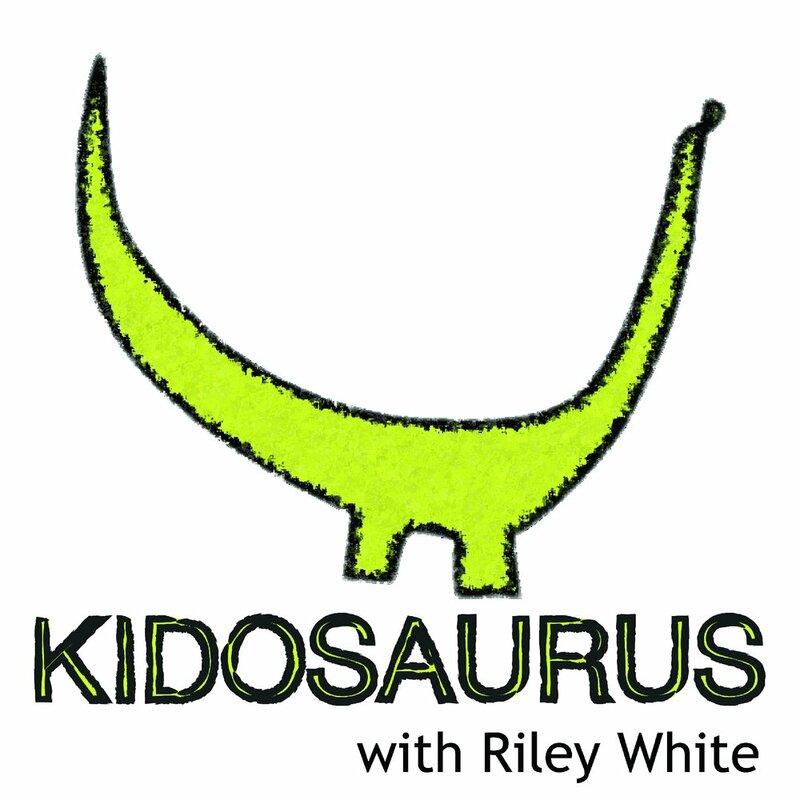 Please support the Kidosaurus Podcast by donating here! Thank you for donating! Each episode takes over 20 hours to plan, record, edit, and publish. 80% of donations cover expenses like recording equipment, website domain (for publishing episodes and Kidosaurus listener art! ), copyright application, gifts and postage for Dino Drawing listener gifts, travel expenses for upcoming episodes in Colorado and Utah, and much more. 20% of donations go to the Kidosaurus' college fund since he's putting in lots of hard work at six years old to make his dream of becoming a scientist come true! Please support our favorite dinosaur track site in the world, Dinosaur Ridge!!! Please donate to the place that started it all- Dinosaur Ridge! 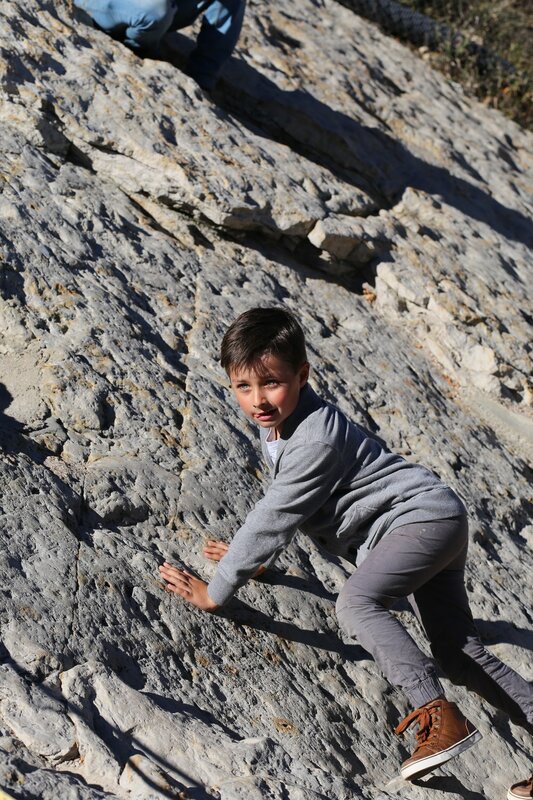 Dinosaur Ridge is a beloved and important National Natural Landmark near Denver, Colorado where you can see and touch dinosaur tracks in the side of a mountain, learn from passionate dinosaur experts, and much more. It has been ranked as the top dinosaur tracksite in the United States, and one of the top such sites in the world. 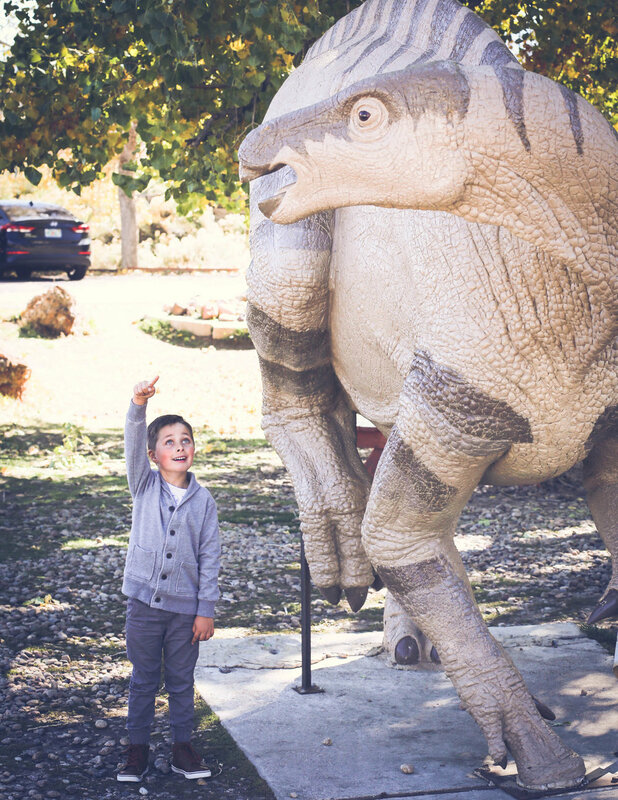 Dinosaur Ridge is where Riley the Kidosaurus fell in love with dinosaurs- you will too so please visit and donate to help Dinosaur Ridge grow and thrive in the years to come!